My name is Matt Evans and this page is the story of the building and eventual flying of a Long EZ experimental aircraft. Please follow along and learn why experimental aviation is where the latest technology is at work. 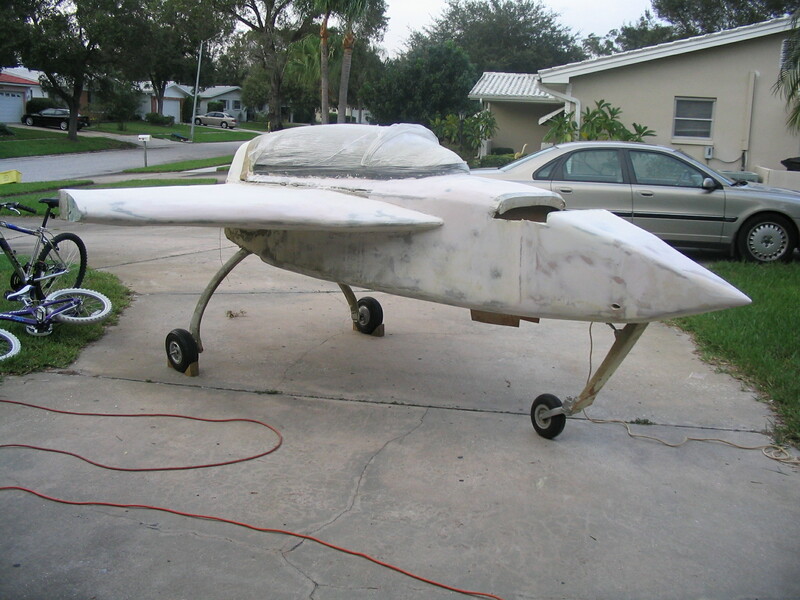 The FAA requires a builder of an experimental aircraft to keep a builder's log, to prove they built the aircraft. This page will serve that purpose, and also show my friends my progress. The aircraft was designed by Burt Rutan in the late seventies using many new design and construction methods. Check out more at http://rutanaircraft.com or read the Long Ez background page.